Learn how to find a cheap insurance. If you need an insurance? At what age to get an insuarnce? How to read the fine print? How LTCI is taxed in the US. 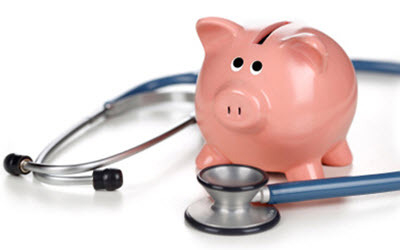 Read our introduction to universal health insurance. 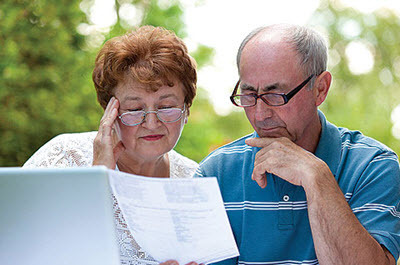 Learn at what age you should start to consider getting an LTCI. 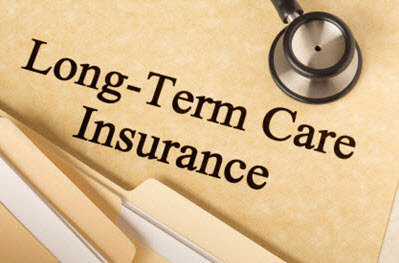 Long-term care insurance (LTCI) helps pay for the costs of long-term care. An individual does not have to be sick in the traditional sense to need long-term care, it can just be a question of not being able to perform basic activities of daily living, such as cooking, eating, tending to personal hygiene, and having sufficient mobility to carry out other important day to day tasks. Long-term care insurance is an insurance product chiefly marketed in the United States, Canada, and the United Kingdom. While similar products do exist in other countries, they often have other names and the set-up can also be very different. When it comes to long-term care insurance, the insurer will strive to create a product that is tailor-made for the market where it will be marketed and sold, which means taking factors such as available tax-funded assistance programs into account. LTC – is it only for the elderly? While long-term care is often associated with the elderly, anyone at any age can find themselves in a situation where they need long-term care. 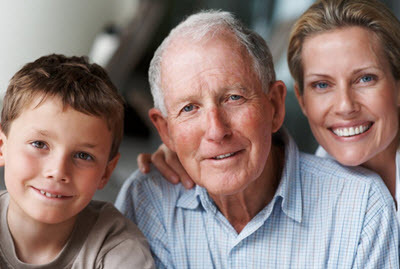 In the United States, approximately 40% of those receiving long-term care are between the ages 18 and 64 years. As we age, the statistical risk of needing long-term care increases. Data from the United States show that once you reach the age of 65 years, there is a 70% risk of you needing some type of long-term care at some point during what is left of your lifetime. Before you purchase a long-term care insurance policy it is very important to check if it comes with any age requirements. 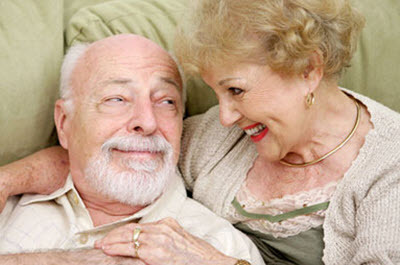 What kind of long-term care is covered? Different LTCI policies come with different coverage for available long-term care solutions, which makes it important to really read the fine print of the specific policy you are interested in. Sometimes several care forms can be combined, e.g. adult day care + housekeeping. Having adequate LTCI coverage can have a huge impact on qualify of life if you ever need long-term care. Generally speaking, those covered by LTCI will enjoy a greater flexibility and have more options than those who are forced to rely on public assistance programs only and/or help from family and friends. In countries such as the United States, Canada and the United Kingdom, long-term care tend to be very expensive and paying out of pocket will quickly drain even a substantial savings account. A nursing facility in the United States that provides skilled care will typically charge $200 – $300 per day. $200 x 365 days means a cost of $73,000 per year. Even very basic custodial home care with just three visits per week tend to cost at least $8,000 per year. It is important to remember that most LTCI policies will have a cap for the daily cost of care. This means that if you chose a long-term care option that costs more, you will have to pay for the discrepancy out of pocket. Welcome to our website about LTCI insurance. Here you can read about how to choose an insurance and how to find an affordable insurance in your state. Our site is still small but we are working on more content and our goal is to build a website that can help everyone who have questions about LTCI. State Tax in the U.S.
A good health is only part of a golden retirement. You also need enough money to live happy. You should therefore start investing for your retirement as early as possible. If you start investing early you can invest in higher risk instruments and still recover if there is a crash. This is not a good idea if you start investing when you are older. High yield dividend stock can be a good option if you start saving for your retirement at a suitable age. Never invest retirement money in over/under options, CFD:s or other high risk instruments. The potential profit is not worth the risk.